AMD has finally officially announced their new generation of E-Series and C-series chips. 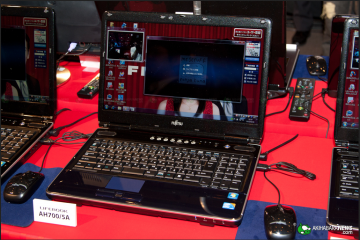 The previous generation E-series APUs, the E-240 and E-350, powered popular low-cost ultraportables such as the HP Pavilion dm1 and the MSI X370. 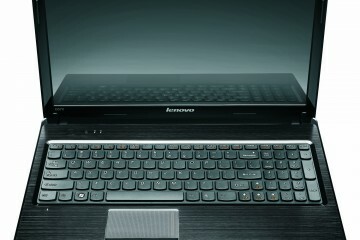 The E-350 balanced power, multimedia prowess, and long battery life well. So I’m looking forward to seeing what these newer chips offer. 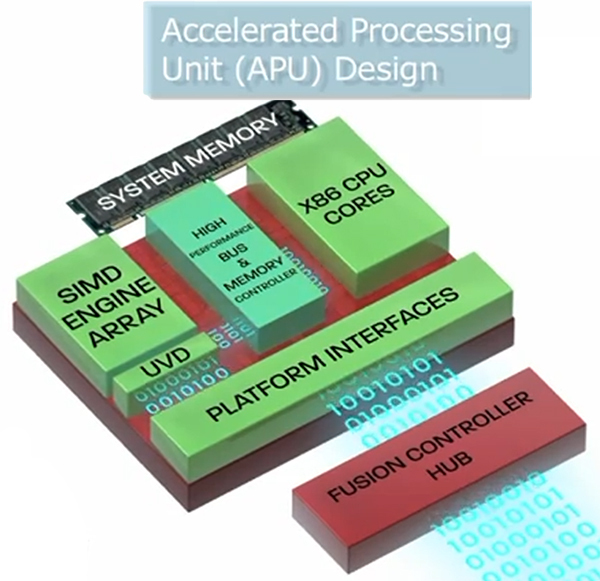 Both E-series APUs have dual cores now (the E-240 had just one). The higher-end AMD E-450 has a clock speed of 1.65 GHz (a small bump up from the 1.6 GHz E-350) and the less expensive E-300 has a 1.3 GHz speed. 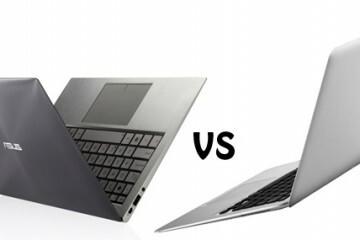 This should mean that notebooks with the lower cost APU won’t lag so far behind those with the E-450. The AMD C-60 dual-core APU has a clock speed 1 to 1.33 GHz, a definite bump in power from the single-core C-30 and the dual-core C-50. 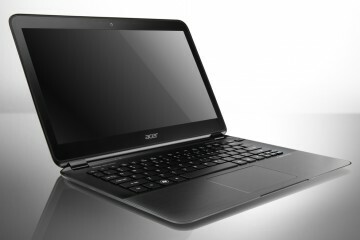 Expect to see these chips in notebooks, low-cost ultraportables, and the super thin ultrabooks coming up this fall and winter.